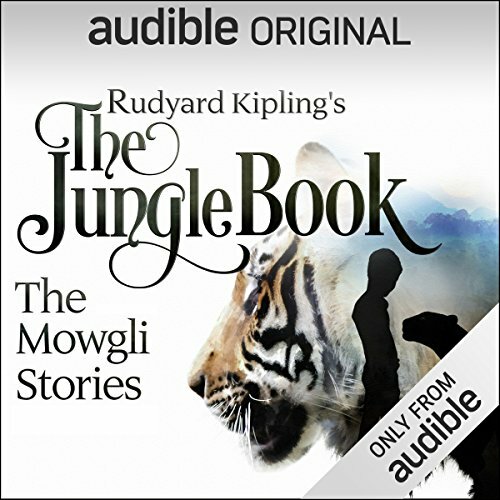 Showing results by narrator "Tim McInnerny"
The magical storytelling and unforgettable characters in Bev Doyle and Richard Kurti's audio adaptation of this children's classic have been brought to life by many well-known voices from film, TV, radio and comedy. 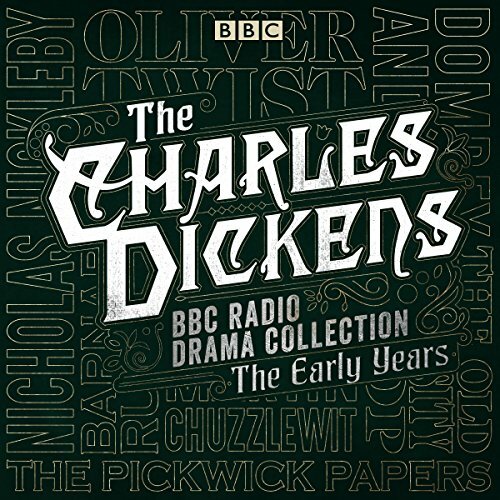 Captivating radio dramatisations of seven of Charles Dickens' most famous novels. Charles Dickens is one of the most renowned authors of all time, and this first digital volume of the dramatised canon of his work includes seven of his most popular novels. 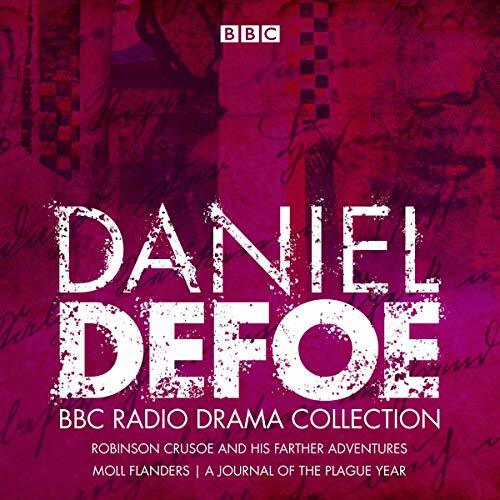 Three lively retellings of Daniel Defoe’s classic novels, plus two bonus programmes about his extraordinary life and far-reaching influence. Robinson Crusoe and His Farther Adventures: An imaginative blend of the famous castaway tale and its lesser-known sequel, this thrilling drama sees Crusoe setting sail for the far north. Facing danger in the Siberian wastes, he keeps terror at bay by telling his companions campfire tales of his many adventures on his beloved island. 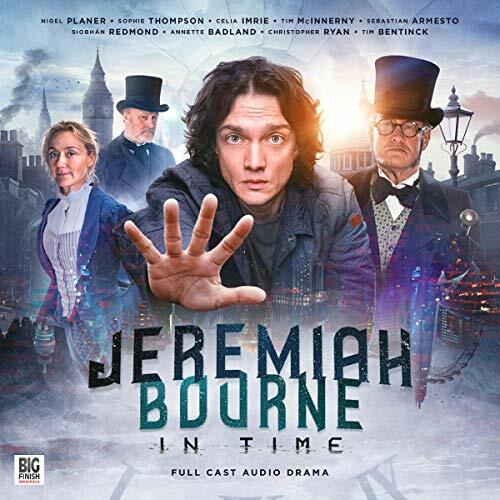 Starring Tim McInnerney as Crusoe. Jeremiah Bourne is a boy with a remarkable gift. He can travel in time. Not by using a time machine, or stepping through a dimensional portal. It just happens to him, as though by accident. One minute he’s in the present day, the next, he’s 100 years in the past, standing in the London of 1910. Jeremiah has two questions: how did he get there - and how can he get back? On his quest for the answers, he enlists the help of Phyllis Stokes of The Society for Theosophical Research and her equally eccentric brother, Roger Allcot Standish, magistrate, spiritualist and dedicated nudist. 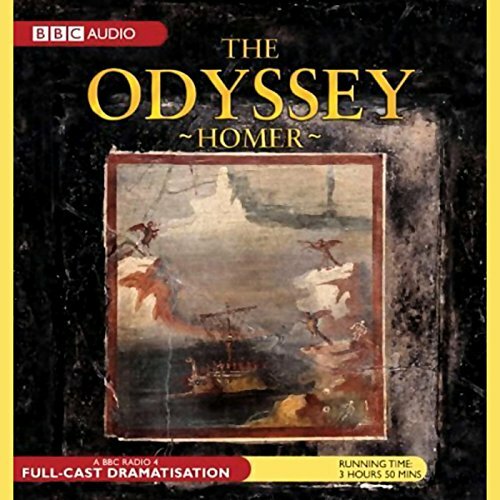 "My fame is written in the heavens, and my fate too..." So speaks Odysseus as he starts to recount his struggles to sail home to Ithaca, in one of the greatest pieces of storytelling in Western literature. The Odyssey is his incredible traveller's tale, and also the story of his faithful wife Penelope who waits for him, besieged by suitors, and their son Telemachus who has a quest of his own. 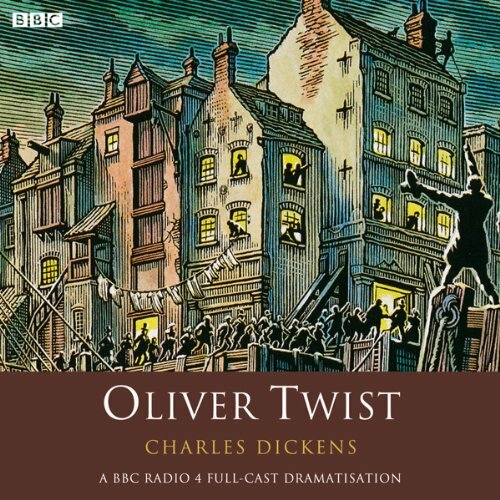 A BBC Radio 4 full-cast dramatisation of Dickens' famous novel, starring Pam Ferris, Adjoa Andoh and Tim McInnerny with Edward Long as Oliver. Born and brought up in the appalling deprivation of the workhouse, the orphaned Oliver escapes and heads for London, only to fall into the hands of the notorious Fagin and his gang of child thieves. But Oliver is an innocent at heart, and the attempts by Fagin and the impudently witty Artful Dodger to teach him the tricks of the pick-pocket's trade. 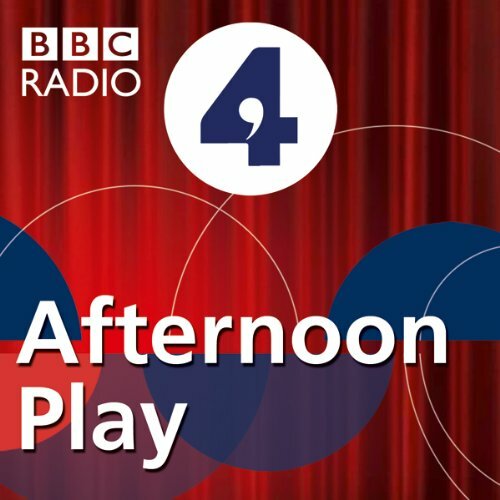 This full-cast dramatisation by Martin Jameson for BBC Radio 4 is a fictionalised account of the incident in 1964 when a group of students attempted to kidnap the then-Prime Minister, Sir Alec Douglas-Home, in Scotland.Originally broadcast as the Afternoon Play on 15 July 2009, this dramatisation stars Tim McInnerny as Sir Alec, Chris Starkie as Robbie, Benjamin Askew as Eric, Michelle Duncan as Sheila, and Grainne Dromgoole as the girl. Directed by Jeremy Mortimer. Davis Finch is a hack TV writer with aspirations to write a novel. In order to be a real writer he feels he needs a proper desk. The one he buys changes his life. He becomes a success - but at what price? 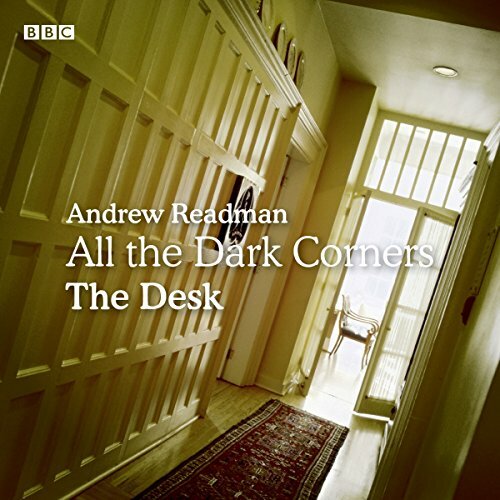 This spooky psychological thriller by Andrew Readman stars Graeme Hawley, Tim McInnerny, Karen West, Greg Wood, Melissa Jane Sinden and Russell Richardson. Producer/Director: Gary Brown. In 1944, P.G. 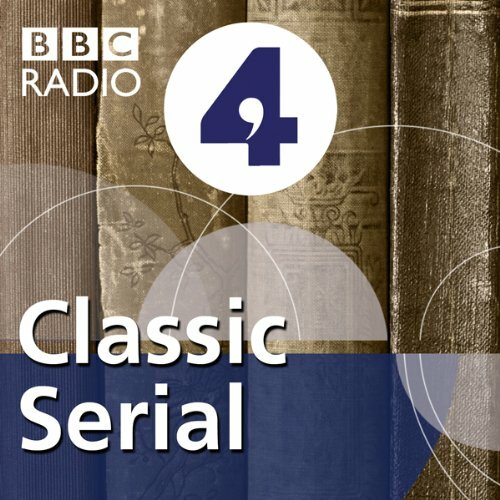 Wodehouse, the creator of 'Jeeves and Wooster', was questioned by MI5 after broadcasting to America from a German internment camp. 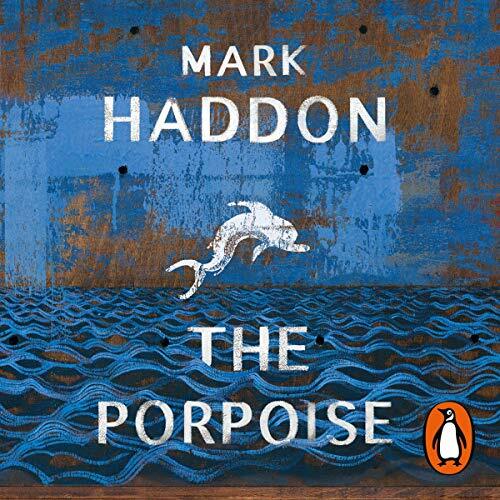 One of the interrogators was an up-and-coming journalist called Malcolm Muggeridge. The other was Major E.J.P. Cussen, who later became a high court judge. 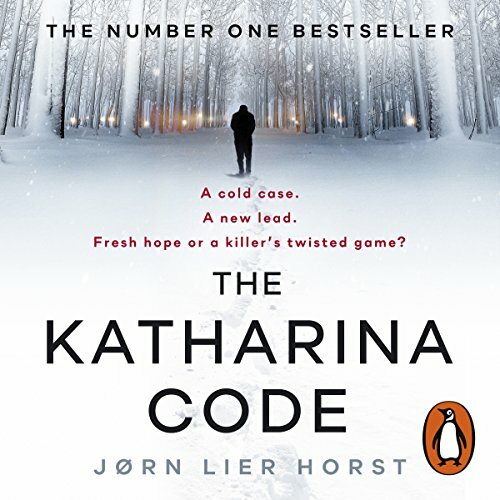 The stakes were high: one of Britain's best loved authors was facing the possibility of the death penalty. A BBC Radio 4 full-cast dramatisation by Andy Barratt of Daniel Defoe's less famous sequel to the classic adventure ‘Robinson Crusoe’.After returning to England from his island home, Robinson Crusoe sets sail once more in search of adventure.Starring Tim McInnerny as Robinson Crusoe, with Jonathan Tafler, Adrian Grove, Stephen Critchlow, David Timson, Alison Pettitt and Ben Onwukwe. Directed by Peter Leslie Wild. 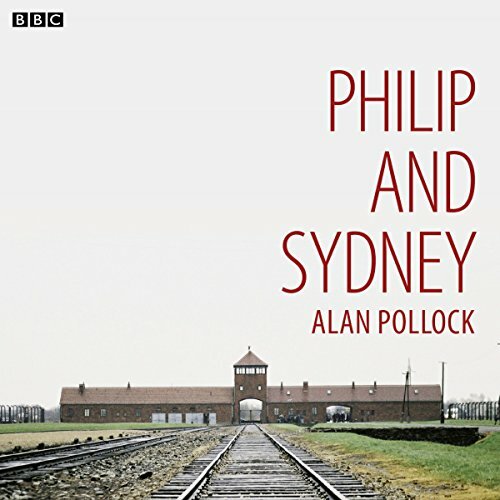 A witty and powerful BBC Radio 4 coming of age drama starring Tim McInnerny as Sydney Larkin and Pip Carter as Philip Larkin. Written by Alan Pollock and broadcast as the ‘Afternoon Play’ on 11 June 2010.In 'This be the Verse', the poet Philip Larkin famously bemoans the impact parents have on their children.